Its comes with one year PART warranty or 20000KM. All products are exchange Part exchange means that we take your old unit. 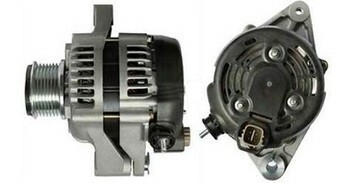 I have more than 15 years experience to rebuilding genuine starter motors and alternators, we can rebuild all kind of starter motors and alternators feel free to ask us.